China is the world’s largest food & beverage market, and one that continues to expand and grow year on year. By 2020, 75 percent of China’s urban population are expected to be middle class, resulting in an increased demand for high quality diverse, food, beverage and health products. This continued growth in the Chinese market offers a wide variety of opportunities for both global suppliers and manufactures to tap into the Chinese market. In addition, consumers are becoming increasingly health-conscious, leading to the food and health industry being more intertwined than ever before. In line with these market trends, we have therefore decided to create one exhibition to cover products and services for the whole food & beverage value chain, from raw ingredients to finished health food products. 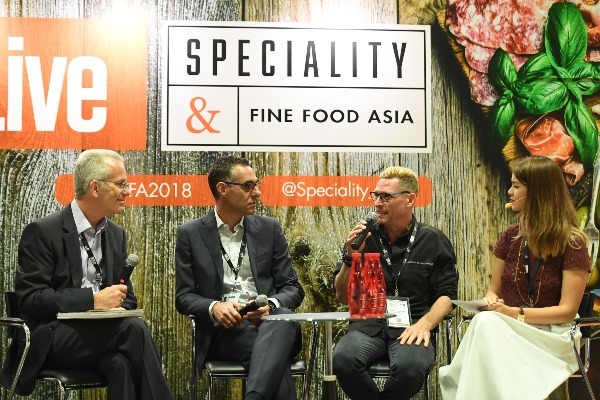 This will be achieved by once again co-locating Hi China and Fi Asia-China and co-locating these leading ingredient sourcing platforms with Health and Nutraceutical Products China (HNC), ProPak China and FoodPack and Starches Expo. Another change this year is that this new combination will move venue and will take place from 19-21 June 2019 in the NECC, Shanghai. This combined platform is expecting to welcome over 100,000 visitors and 1,800+ exhibitors over the course of three show days, all in one place. Alongside this, there will be a wide range of conferences and seminars to keep you up to date on the trends and developments in the ever-changing Chinese market. 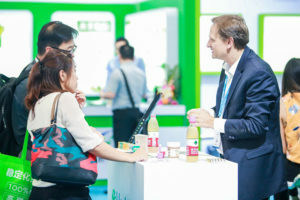 Alongside this CPhI and NEX, will continue to take place in SNIEC, Shanghai from 18-20 June. 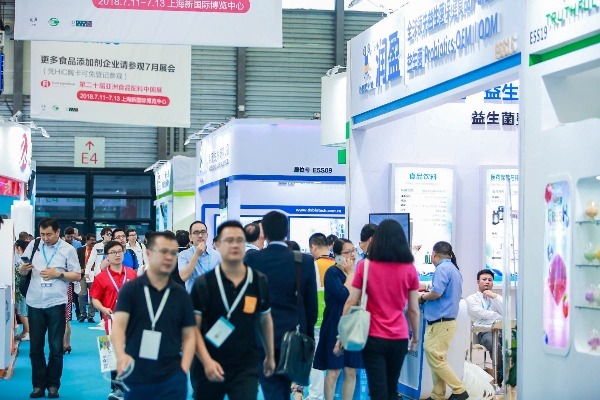 Your registration for Hi & Fi Asia-China will also give you free access to these events, meaning your one entry pass gives you free access to the entire Chinese food, health, pharma and nutraceuticals industries, over four days. For anyone active in or interested in the Chinese food and pharma market, this is an opportunity not to miss out on. Hi & Fi Asia-China is organised by UBM, which in June 2018 combined with Informa PLC to become a leading B2B information services group and the largest B2B Events organiser in the world. To learn more and for the latest news and information, visit www.ubm.com and www.informa.com.